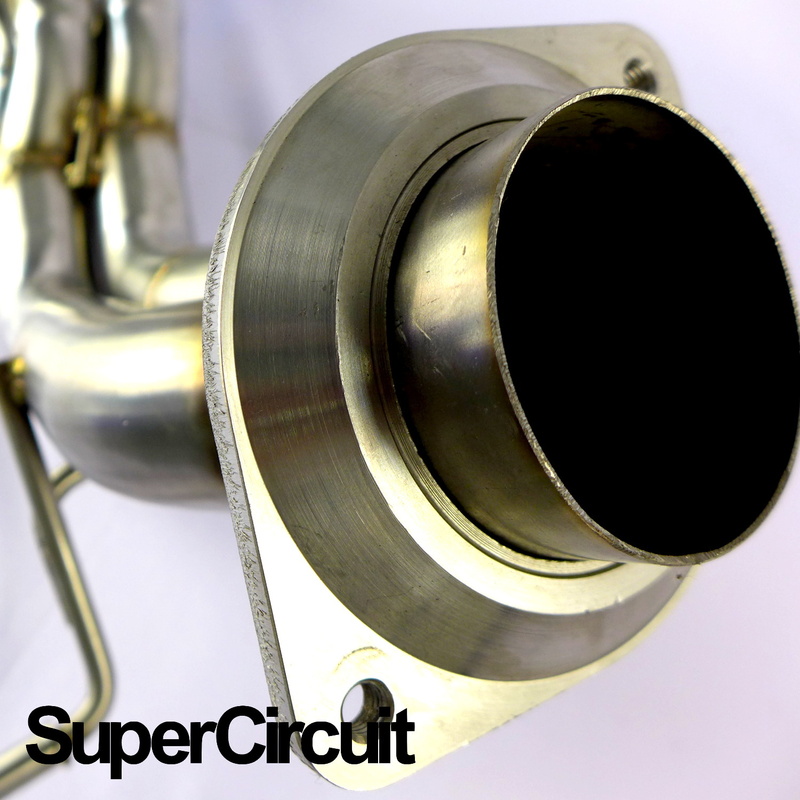 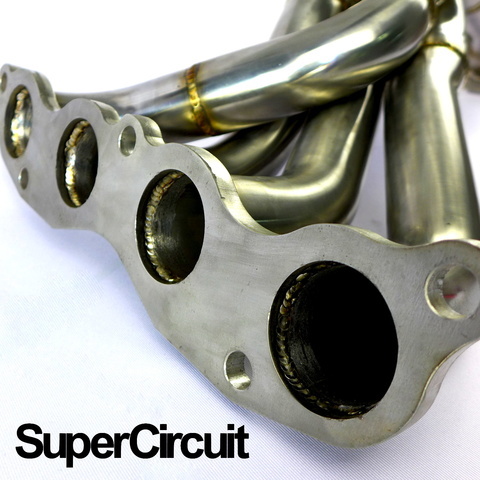 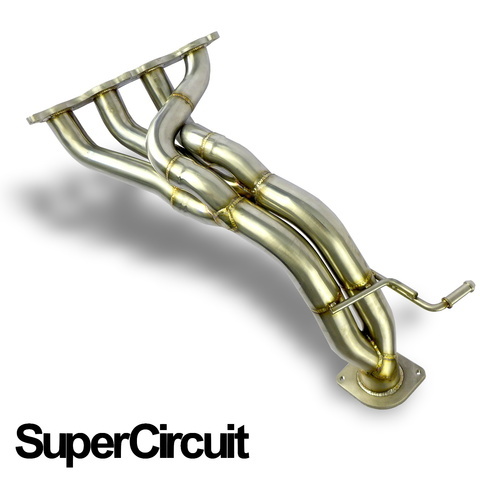 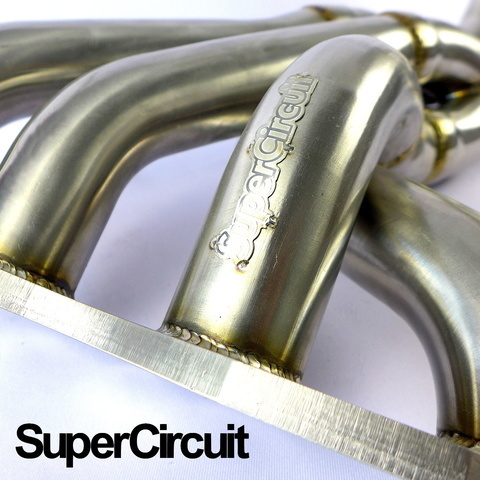 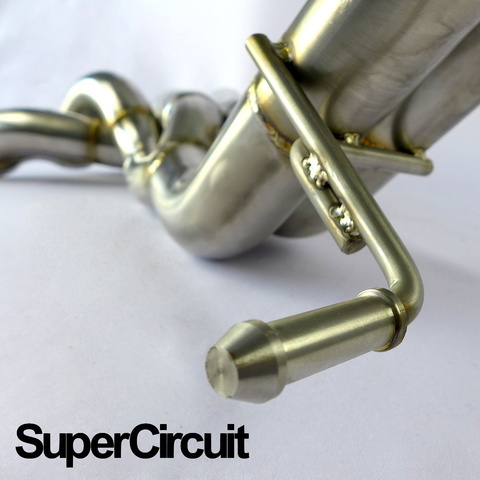 SUPERCIRCUIT 4-2-1 Exhaust Headers/ Extractor made for the Honda Civic FD2 Type-R (FD2R). Tuned length 4-2-1 pipes formation with 1.6" primary, 2.0" secondary and 2.5" final size for better low-end torque without sacrificing higher end horsepower. 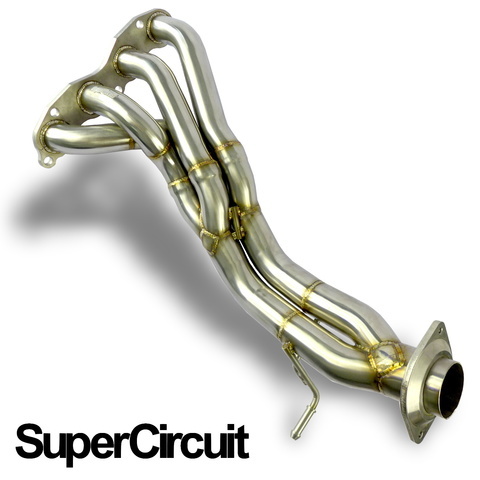 Direct bolt-on application for 3rd generation (2006-2011 Asian Version) Honda Civic FD2 Type-R.